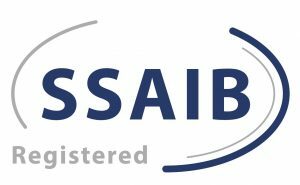 Established since 1992, Thistle Fire & Security Ltd is one of the leading independent security service providers in Peterborough and Cambridgeshire. 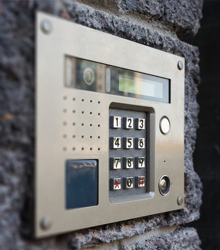 We offer bespoke security tailored to our domestic and commercial customers alike. 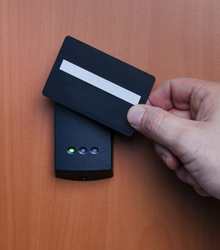 We design, supply, install and maintain a huge range of security systems; From keypad readers to fingerprint readers, our team are highly skilled at installing quality access control systems. 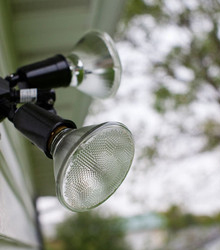 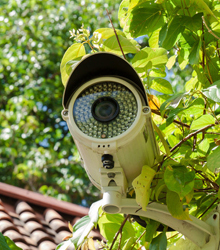 Illuminate your property with security lighting or gain ultimate surveillance on with high spec CCTV systems; you can even monitor your cameras live on your phone.